Anticipation continues to build on the eve of Predator’s official introduction into the Mortal Kombat X roster. Available from July 7 for owners of the Kombat Pack and a week later for general purchase, the grotesque alien warrior joins Jason Voorhees as the title’s second guest and third overall downloadable character. 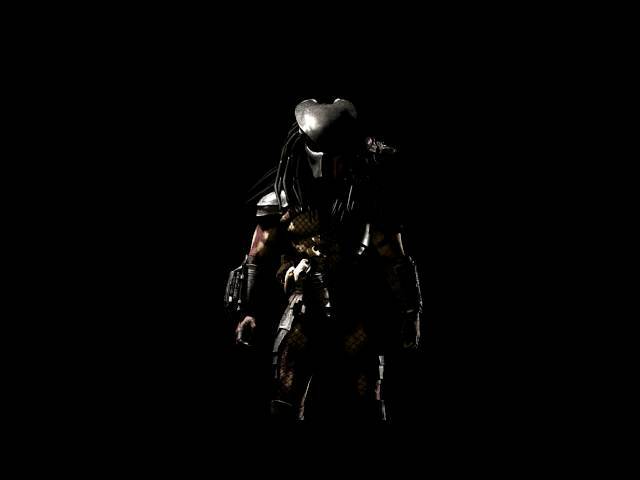 To celebrate his impending release, NetherRealm Studios have scheduled a Kombat Kast for “Predator-eve,” during which regulars Derek Kirtzic and Tyler Lansdown will officially debut his gameplay footage and describe his three variations in detail. 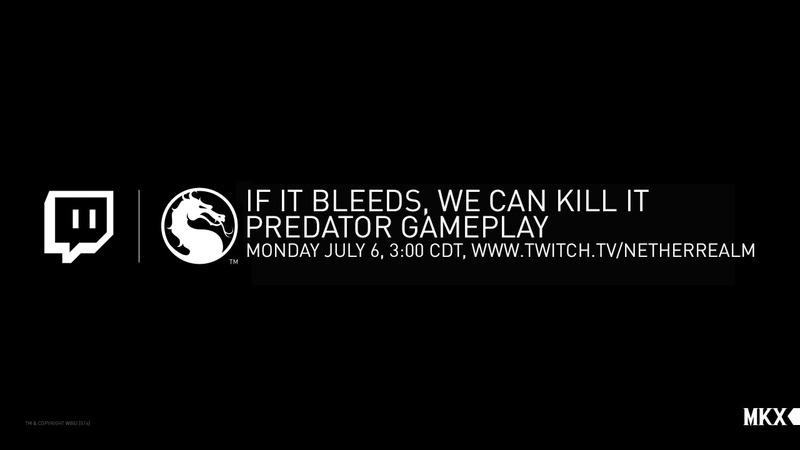 Be sure to tune into NetherRealm’s official Twitch channel on Monday July 6 at 3:00pm CDT to catch Predator in all of his glory!